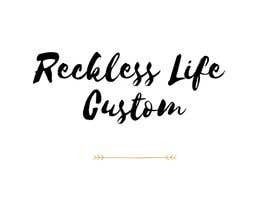 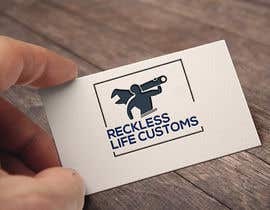 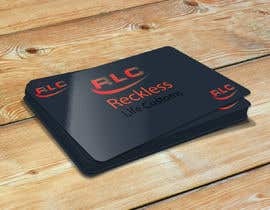 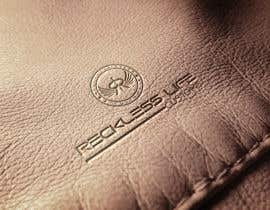 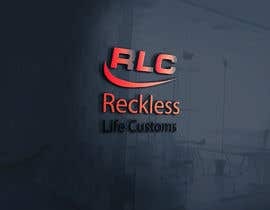 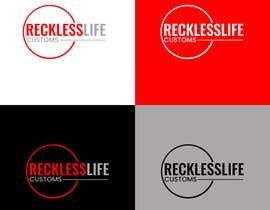 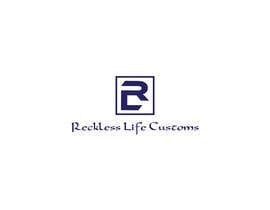 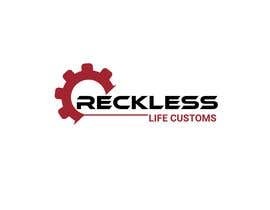 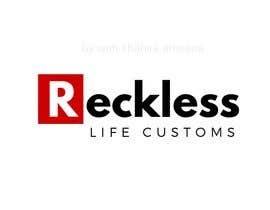 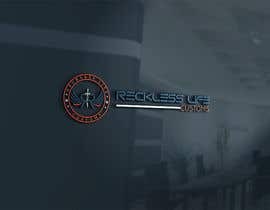 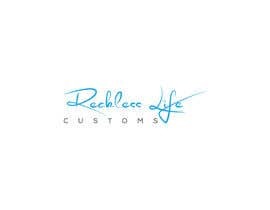 I am starting an online website called "reckless life customs".we will be doing things from custom car parts like pulley oil caps anything that can be made to look nice we want to make it. 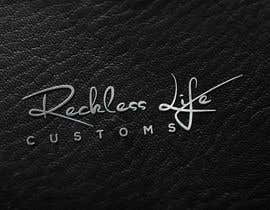 We will also be doing car interior and sound systems. 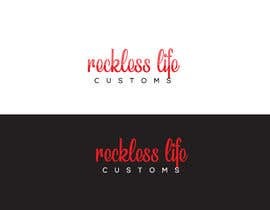 I need a logo designed along with branding concepts (business cards, brochures etc). 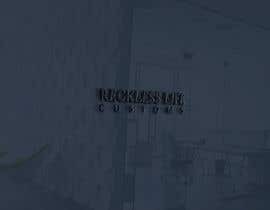 I have uploaded ideas I like as ideas on design ECT. 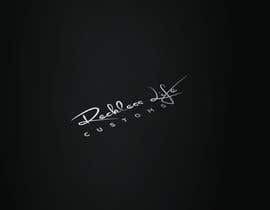 Will be multiple winners I will pay for any I like a wish to uses.